94028SW9 Stonewashed Denim Bib Overall by BIG SMITH - Big Smith - Stonewashed Denim - Free Shipping Workwear - 94028SW9 BIG SMITH StoneWashed Blue Denim Bib Overalls. BIG SMITH Blue Denim Bib Overalls. 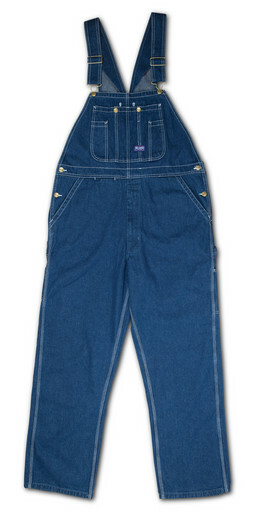 BIG SMITH Bib StoneWashed Overalls shipped Factory Warehouse direct from Fort Worth, Texas! These Big Smith Bib Overalls are StoneWashed for softness and a most comfortable wearing experience right out of the box! These StoneWashed Big Smith Bib Overalls have all the quality features of the original overalls made by Big Smith for the past hundred years. For comfort at work....or after work....you want Big Smith StoneWashed Bib Overalls!